“'Captive Canada' is a marvellous example of COAT's excellent magazine. Although I had long known of the similarity in the appalling treatment of the Aboriginal peoples of Canada and Australia by their invading colonialists, I had never realised just how close those treatments were. It seems that the British must have distributed ‘plans for actions’ to all those who were setting up their colonies, so that they might overcome the original inhabitants and, through attitudes such as the Social Gospel, persuade the colonising communities that they are doing a great thing." “'Captive Canada' is so well documented and explained that it should be used in History lessons to inform students of their true histories, in all the countries which were invaded by colonialists. I warmly congratulate Richard Sanders on producing this fine magazine. " Irene Gale lives in Australia. She is the third generation in a family of human rights activists, and has three more generations following her that are also joining activities that the world needs. She has worked as a clothing machinist and teacher, and has engaged in all the issues life has presented from child care, education, workers’ rights, Aboriginal rights, health and community support services, peace, anti-nuclear and environmental activism, as well as anti-Apartheid and anti-racism work. 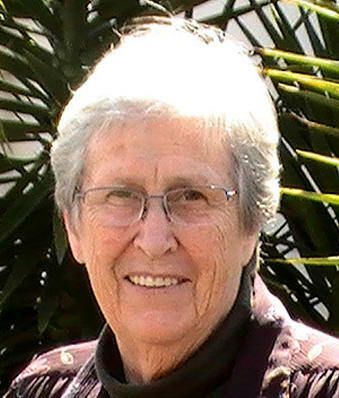 For the latter, Irene was awarded the Order of Australia, and also received an Equal Opportunity Award. She was National Convenor of Australia's Campaign Against Racial Exploitation and Secretary/Treasurer of the Australian Peace Committee. The above quotation is from a collection of subscriber's comments about issue #68 of Press for Conversion! (the magazine of the Coalition to Oppose the Arms Trade. to Subscribe, Renew, Donate or Order Copies.